Can there be a more perfect diamond than that? 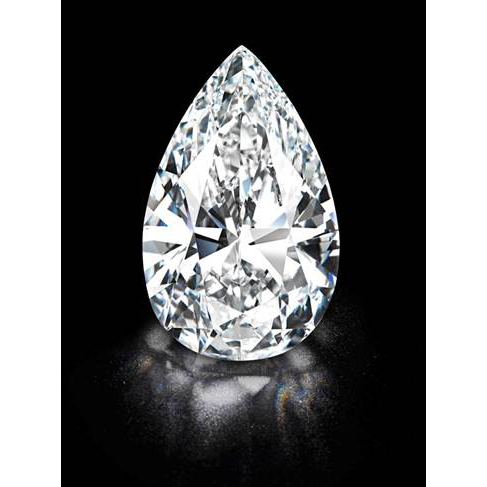 This diamond was acquired by the Harry Winston brand in 2013, recently after their acquisition by the Swatch group. They acquired the diamond for a whooping $26.7 Million at $254,000 per carat!